Choosing your wedding’s first dance song shouldn’t be a nightmare. You know there are plenty of song lists out there, but how can you choose the right one for you? Not that there’s anything wrong with an Ed Sheeran rendition of “Perfect” or “Thinking Out Loud”, or event Bruno Mars familiar tones of “Marry You”. 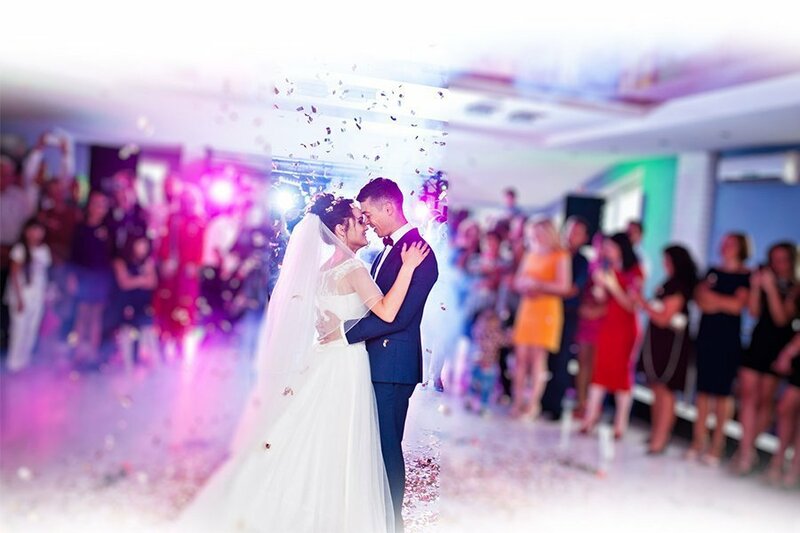 However, we are constantly asked for advice from our wedding clients with regard to suggestions for first dance songs that might be a “little bit different”. 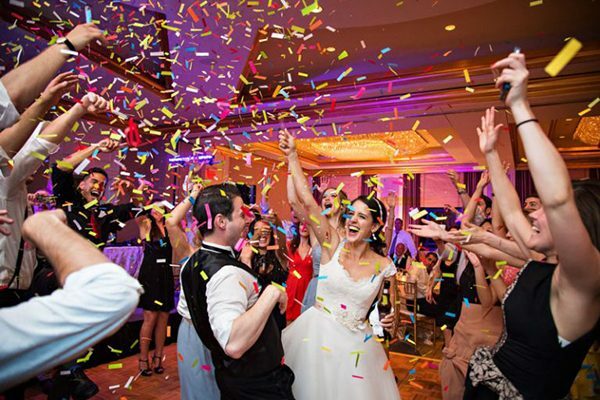 So, having consulted and debated with our professional and experienced Wedding DJs, the team at Ted Dunne Entertainment have divided couples into five different categories. So, just check out which one best defines you, and see what some of our DJs recommend for you. You know you’re irreverent and you just want to enjoy your wedding day as you really are. Just choose a song that allows you to communicate that odd sense of humor you have. Some of the best songs you can choose include “I Think I Love You” by The Partridge Family, “She’s No Lady” by Lyle Lovett, or maybe “Let’s Call the Whole Thing Off” by Ella Fitzgerald and Louis Armstrong. Truth be told, most brides and grooms choose to be traditionalists, at least on their wedding day. So, if you simply don’t want to risk anything, just go with one of the classic songs like “Unforgettable” by Nat King Cole, “Stardust” by Billy Ward & His Dominoes, “Fly Me to the Moon” by Frank Sinatra, or “At Last” by Etta James. You know that beneath all that leather, tattoos, and attitude, there’s someone in there who really wants to make more of a statement than a scene. Some of the best songs that you can choose include “The Joker” by Steve Miller Band, “Like a Virgin” by Madonna, “Sweet Emotion” by Aerosmith, or “You’ve Got to Hide Your Love Away” by The Beatles. You know that you’ll start to tear as soon as you notice “They’re playing our song.” You’re just a sentimental and passionate pair. So, you’re going to love any of these songs … “I Believe (When I Fall in Love It Will Be Forever)” by Stevie Wonder, “Somebody” by Depeche Mode, “In Your Eyes” by Peter Gabriel, or “You’re All I Need to Get By” by Marvin Gaye and Tammi Terrell. When you just can’t stand clichés, but you live in a renovated loft, you’re always on the top of “what’s hot”, and you have more technological gadgets than home-goods on your bridal registry, then you perfectly fit into this category. Some of the best songs you could choose include “Truly, Madly, Deeply” by Savage Garden, “Head Over Feet” by Alanis Morissette, “Fever” by Peggy Lee, or maybe “Ice Cream” by Sarah McLachlan.